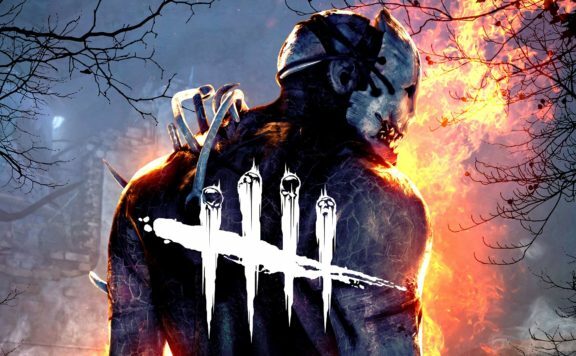 Behaviour is excited to announce the release of the latest chapter for its survival-horror Dead by Daylight. 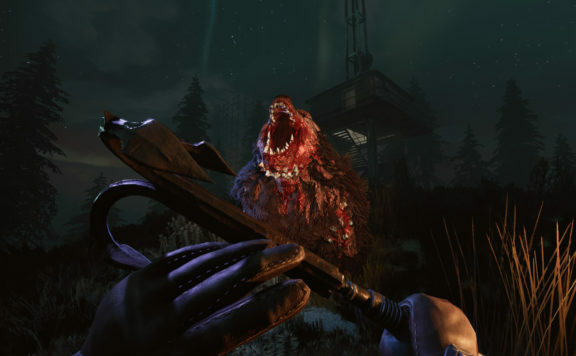 Chapter 10: Darkness Among Us includes a new map, killer and survivor. 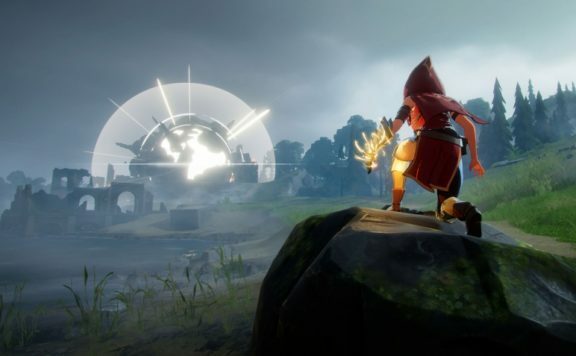 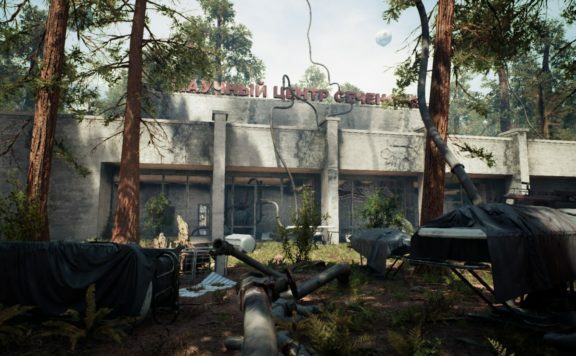 The studio has also announced the dedicated servers for the Summer of 2019. 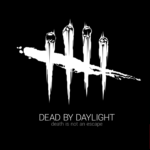 Now seems to be the best time to join over 10 million players who have enjoyed Dead By Daylight since the launch in June 2016. 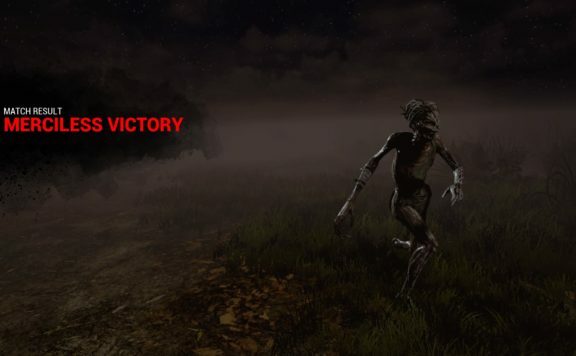 For the first time in the game, the killer is another human which makes him much harder to differentiate from survivors. 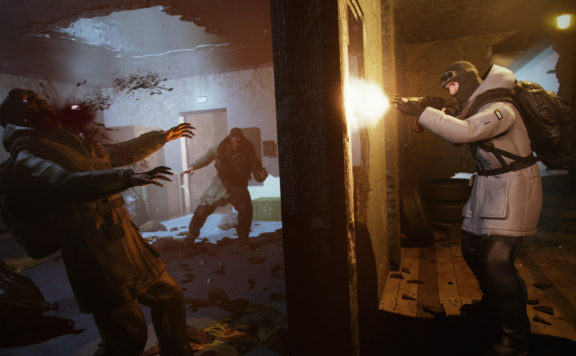 In this chapter, players will encounter a group of four friends who have become killers. 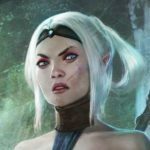 They call themselves The Legion and they draw their power from the thrillingly insane freedom of not abiding to any rules but their own. 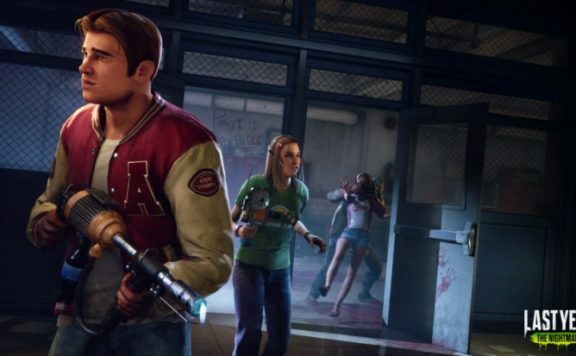 Players will choose to embody one of the agile teenagers able to catch their victims off-guard with their power, Feral Frenzy.